We have heard plenty of people say this to us before but we at Budget Cash are luckily in a position to assist those who are swamped with debt. Quick Cash loans, bad credit loans and blacklisted loans have the ability to get you out of debt although you might be thinking that they can only get you into further trouble. This is not at all true. In fact, many times you might just find that taking out a loan responsibly might just help you to get back onto your financial feet. Blacklisted loans and loans for people with bad credit are basically a variety of loans, such as cash loans and consolidation loans that are made available to those who have been given a bad credit score. They are ideal for those who are swamped with debt but who are in need of some financial assistance to get through their difficult time. Financial difficulties are a guarantee for most of us at some point in our lives and it is important to know how you are going to be able to get out of the situation. One of the best types of loans that you can invest in is a consolidation loan. These loans are designed to be used to pay off all other loan amounts that you might have outstanding. They can come in the form of a cash loan but they can only be used to pay off one thing, and that is the debt that you owe. These types of loans are usually only taken out by those who have numerous loans that they have to pay off. For those who are really struggling with debt, undergoing debt review is the only way that they can save themselves from financial ruin. But debt review should be the last thing that you sign up for as it is really a last resort attempt. Don’t lose hope if you are swamped with debt, there is always a way out if you are willing to work at it and if you are willing to make a few sacrifices. 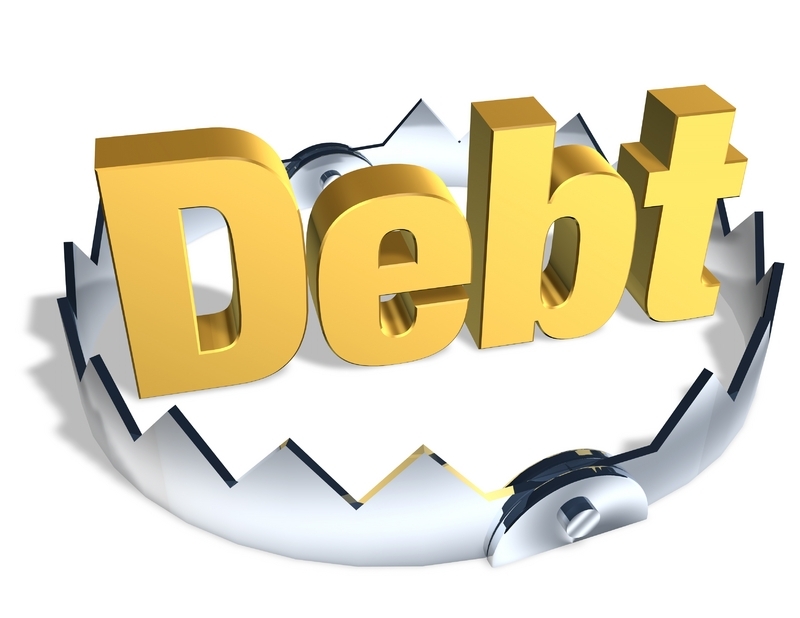 If you are disciplined you can get yourself out of your debt within around 6 months. Here are a few tips on how to get yourself out of debt. The best way to start turning your financial life around is by keeping track of how much you spend each month. From the time you get your salary each month, make sure that you keep track of each amount that leaves your account. While you are doing this you should also keep track of how much you will need to spend on unexpected expenses. Once you have figured out exactly how much you are spending each month you will know where you can start cutting back and saving some of your money, which can in turn be used to pay off any debt that you might have. You will be surprised by how much money you are wasting on things that you don’t need each month. For instance, if you are buying lunch every day instead of preparing a lunch at home and taking it to work then you are possibly wasting money.  Set up two accounts at your bank. Let one be your spending account and the other be your savings account. Place anything that you can afford to save into your savings account and don’t dip into it. Only spend what you mean to spend from your spending account.  Another way to save money, you can ask your employer about a direct payment. This will allow an amount to be taken off of your salary directly, and then used to pay off your debts.  List your amount of debts in the order of how much you are going to be paying back in interest, from the highest amount to the lowest.  Add up all of your liquid assets, including your accounts.  List your biggest purchases over the last year. Now that you have done this you can start paying off your debt from your highest interest rated credit cards or loans, to the lowest amounts. From there you can consolidate your debt. You can do this by negotiating a lower interest rate or by taking out a consolidation loan. Once you have paid off your first bits of debt, cancel the accounts and only keep one or two credit cards at home for emergencies. Be reasonable about the time it is going to take to pay off your debt and remember that you can always use a cash loan or consolidation loan to pay off the money. Cash loans are available from Budget Cash, let us assist you.